Talk about coincidence. 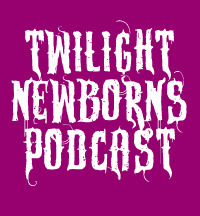 Our latest podcast episode featured a comparison between Edward Cullen and Kurt Cobain, and then news broke that Robert Pattinson may be considered to play the late Nirvana frontman (thanks for the link, Lara!). 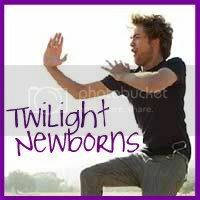 What do you think of RPatz taking up the role? Answer our poll.